From kitchens to outdoor spaces Wolf crafts quality cooking appliances that can be used anytime, anywhere. 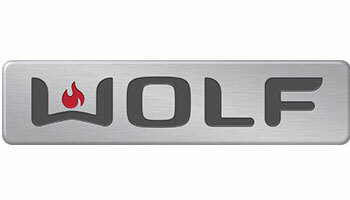 As with any Wolf product, Wolf outdoor grills offer quality construction and exceptional performance throughout years of grilling. Shop Wolf at Modern Kitchens today.